Organizing group and individual excursions accompanied by professional guides. 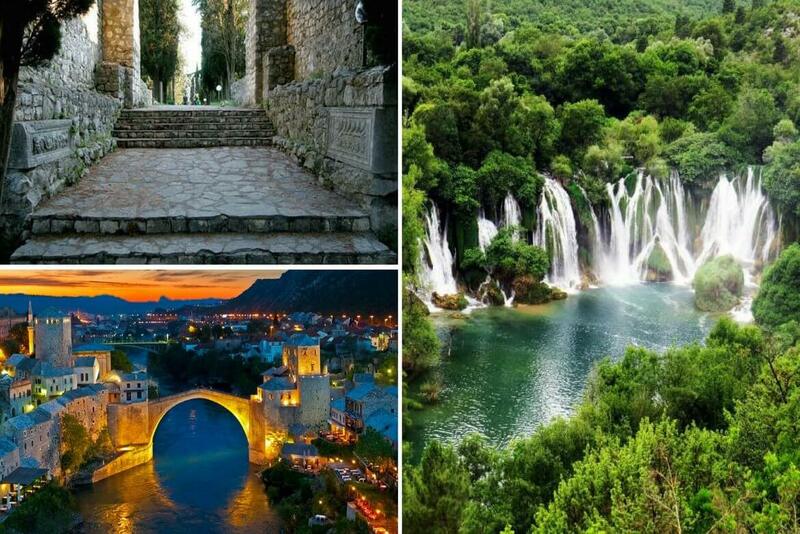 Visit the most beautiful places and enjoy the natural beauty of Herzegovina. 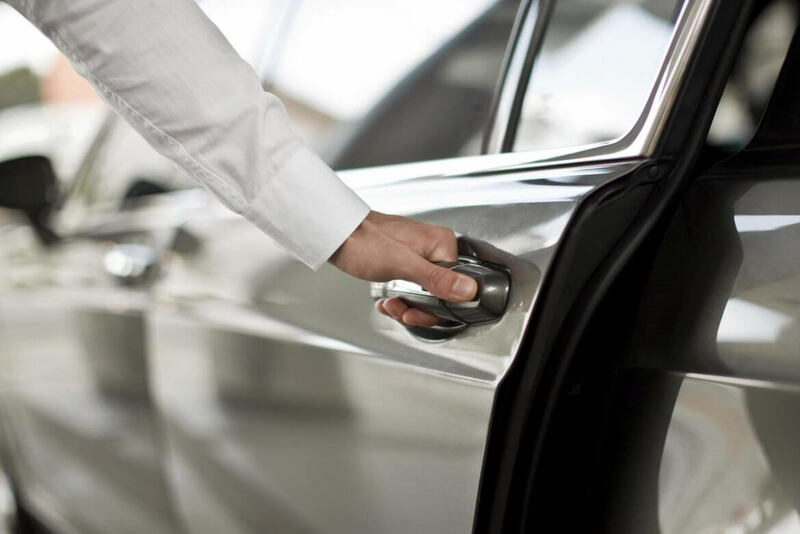 Organizing safe and reliable transportation services for groups and individuals. Contact us and book your transfer on time. 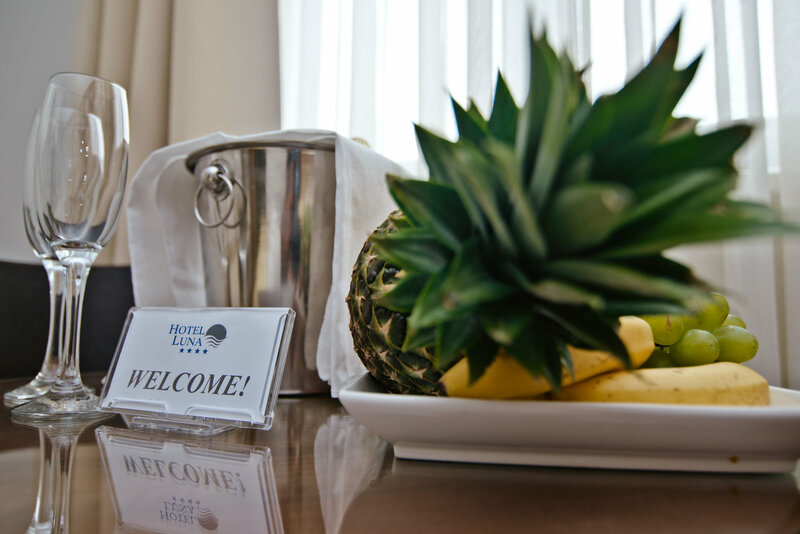 Enjoy the privileges of Hotel Luna. 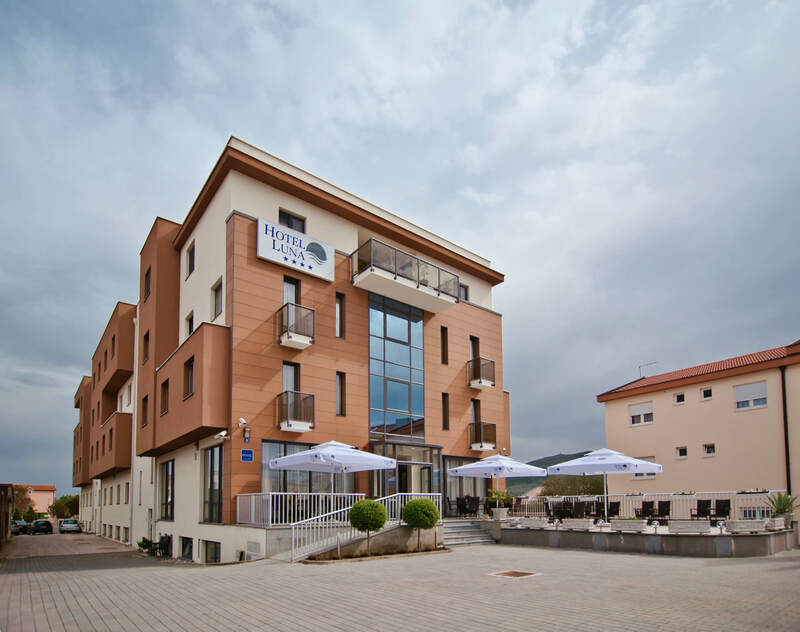 Located 250 meters from the church of St. James, halfway between Apparition Hill and Krizevac, Hotel Luna **** offers superior service and a memorable experience to pilgrims and tourists during their stay in the beautiful Herzegovina. 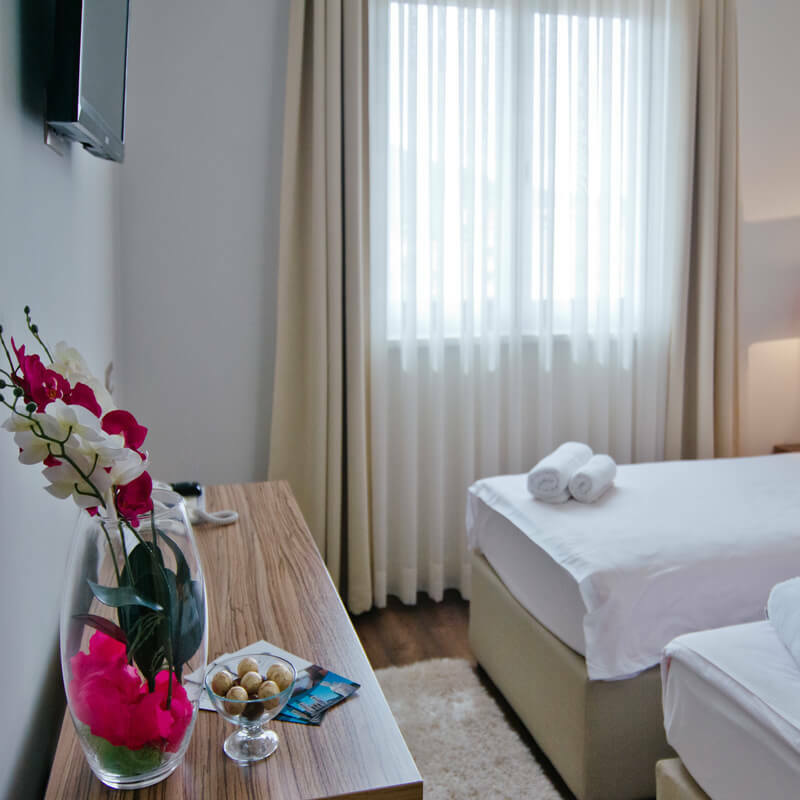 Enjoy modern design and superb cuisine of our hotel with our friendly staff who is available 24 hours and a family atmosphere and allow us to stay in your memory. 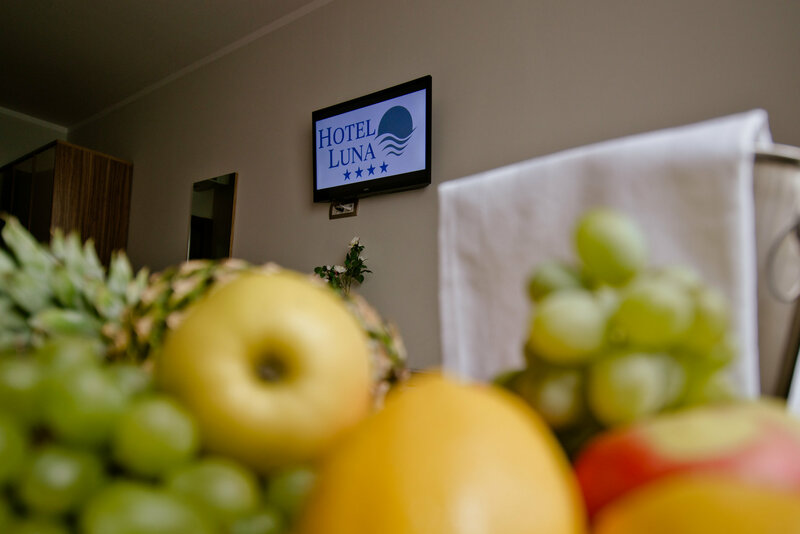 All rooms in the Hotel Luna **** are equipped with smart room system and provide maximum safety and comfort for our guests during their stay. 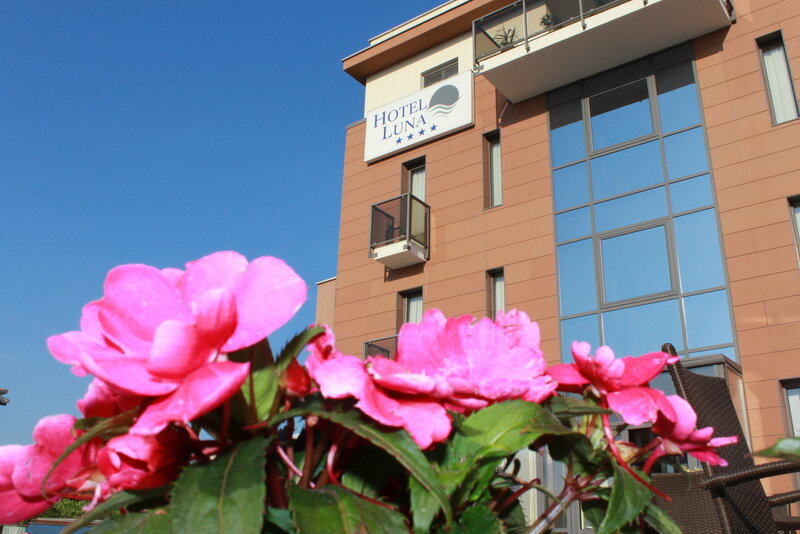 Hotel Luna has 96 elegant and comfortably furnished rooms, of which 70 standard double / twin rooms, 4 double / twin rooms with balcony, 16 triple rooms, 4 quadruple / family rooms, and 2 twin rooms for disabled people. 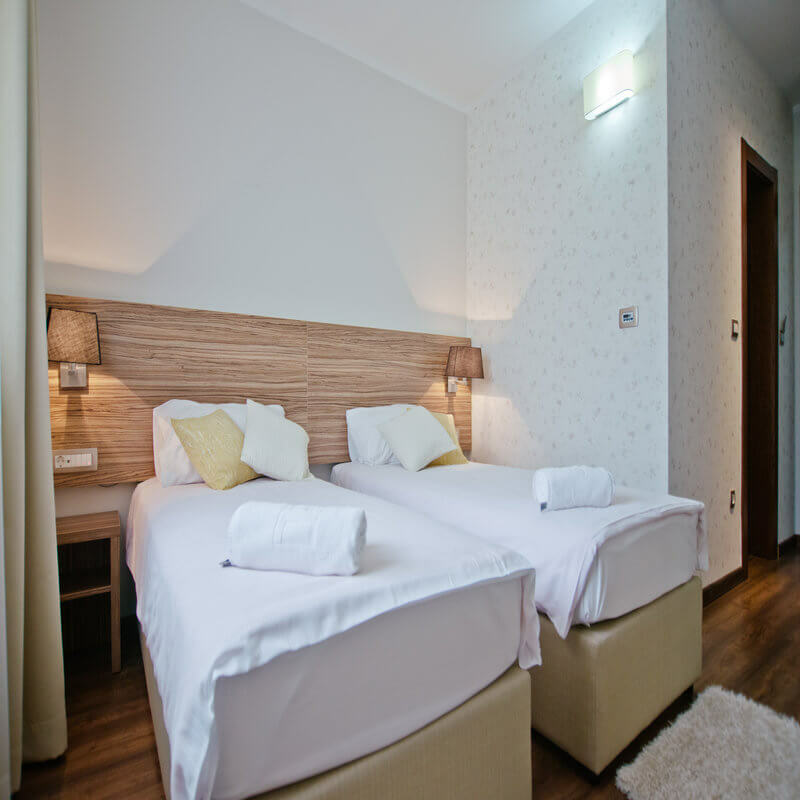 The hotel has also 4 cribs (for children under 4 years of age), which our guests can get free of charge on request. 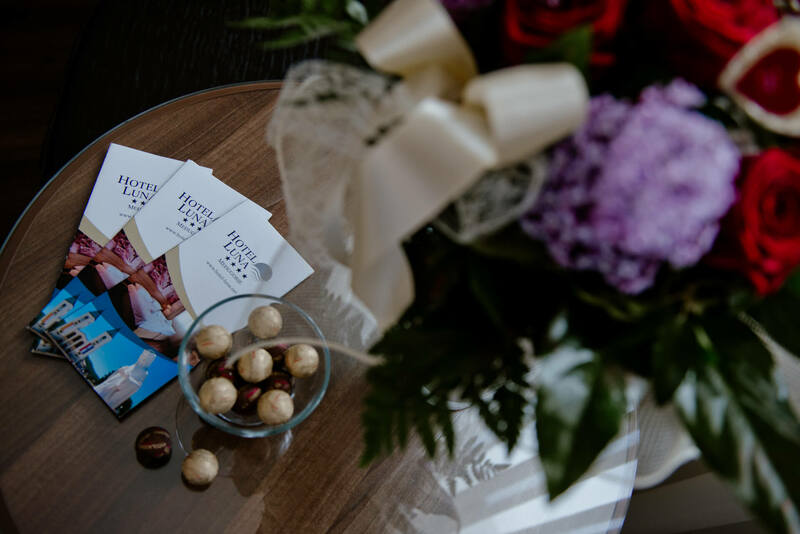 Enjoy the carefully prepared and the most delicious specialties of local and international cuisine and refresh the palate with excellent local wines Žilavka and Blatina in the relaxing ambience of the hotel restaurant. All meals in our restaurant are prepared from fresh ingredients. Our mission is to offer good and quality food and drink, with a very pleasant and friendly environment and a welcoming atmosphere. The spacious hotel restaurant has 250 seats + 2 seats for children. "Hotel limpio, cómodo y acorde a los precios de esa region. El servicio es excelente por parte de todos los empleados; la comida muy buena y abundante. Muy buena ubicación, esta muy cerca de la Iglesia.....cercano a todo." 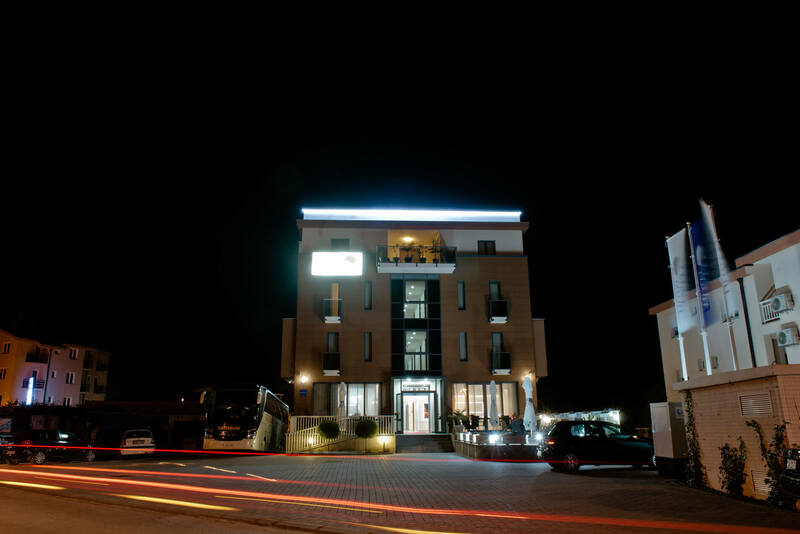 "Sono stato in questo hotel per un pellegrinaggio insieme alla mia famiglia. L'hotel si trova a pochi passi dalla chiesa, il servizio è buono, camere pulite e il cibo ottimo ! Già sono stato in questo hotel 2 anni fa, oggi riceve la riconferma di essere uno dei migliori hotel!" "Been touring Europe for a month and my first pick of hotels has to go to Hotel Luna. The staff are the nicest people that I have encountered in Europe. 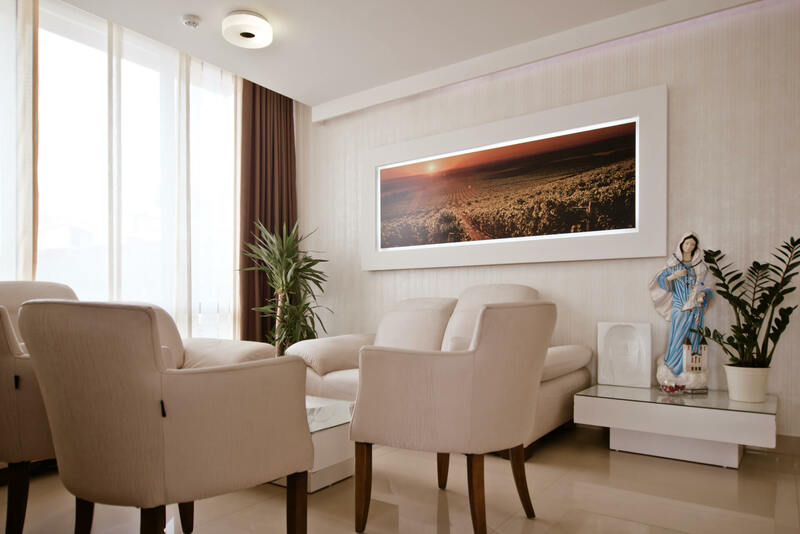 They are extremely polite, caring and very helpful always service with a smile. The hotel itself is so clean, well organised, food is excellent and quality of the rooms fantastic. 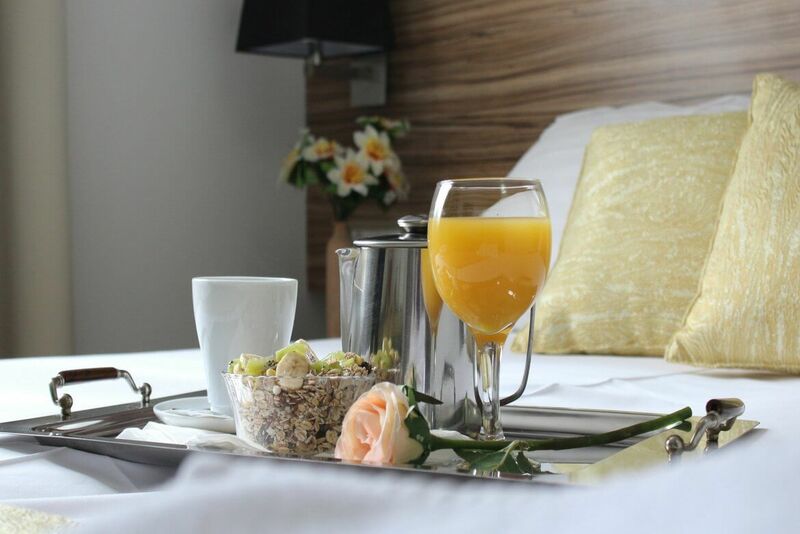 The hotel is a short walk to the church and many shops close by." 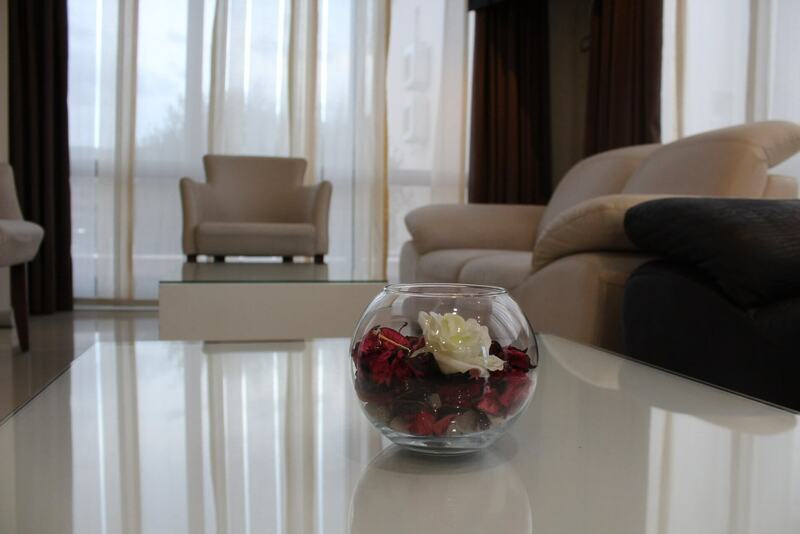 "What a fabulous hotel, we had 7 nights with friendly warm staff, excellent room and cleanliness exceptional. A short walk to the Church of Saint James. Fabulous views of Apparition Hill and Krizevac (Cross Mountain). Breakfast was very good with continental or English available. Would we return to the Hotel Luna YES."